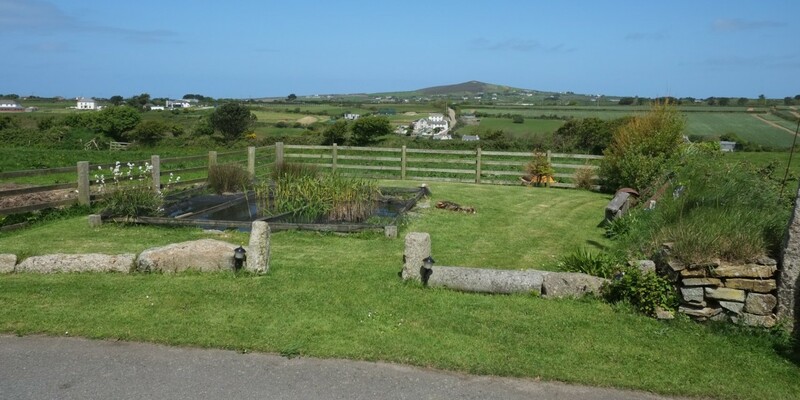 Unspoilt views of beautiful Cornish countryside right outside your door! Local Beaches are amongst the best in Cornwall! 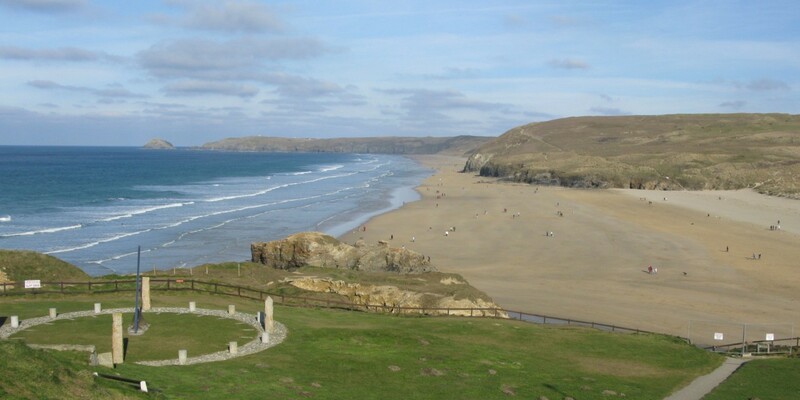 We are located near some of the best surf beaches Cornwall has to offer. Self catering holiday accommodation in Cornwall. 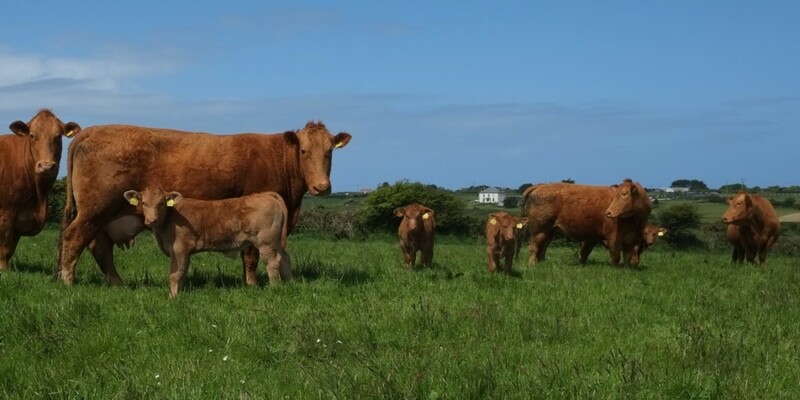 The Ropers Walk Barns self catering holiday accommodation in Cornwall is situated within a small working farm, located on the fringe of the friendly village of Mount Hawke. All village amenities – including 2 grocery shops, one with post office facilities, a hair-dresser, a florist and an excellent public house and restaurant – are within level walking/wheeling distance. Our self catering holiday accommodation is in a perfect position for accessing many Cornish attractions, being only 8 miles from the cathedral city of Truro and just a few minutes drive to the coast. Our holiday accommodation is wheelchair accessible. The Byre has been assessed by Visit Britain and awarded 4* for Quality in Tourism and Mark 3 by the National Accessible Scheme. The Corn Store has yet to be assessed. All of our holiday accommodation have free WiFi Internet connections. Maybe it is Ropers Walk Barns peaceful situation, or the ideal location in Cornwall, or the 4* quality of our accommodation, or a combination of all of these things, but many of our guests return year after year. If you are looking for self catering holiday accommodation in Cornwall then Ropers Walk Barns might also be perfect for your needs.